Some of the world’s most popular and best seaside resorts can be found on the French Riviera also named Côte d’Azur. This fantastic coastal line is considered one of the country’s most popular tourist destinations. In case you want to visit France and you are looking for gorgeous sunny beaches, sophisticated resorts and glamour, your perfect destination is the French Riviera. Some of the best destinations on the Côte d’Azur are the following: the luxurious Saint-Tropez, Nice, Cannes, Antibes, Saint-Cyr-sur-Mer and so on. Choose any of the previously mentioned destinations and have part of an unforgettable travel experience. 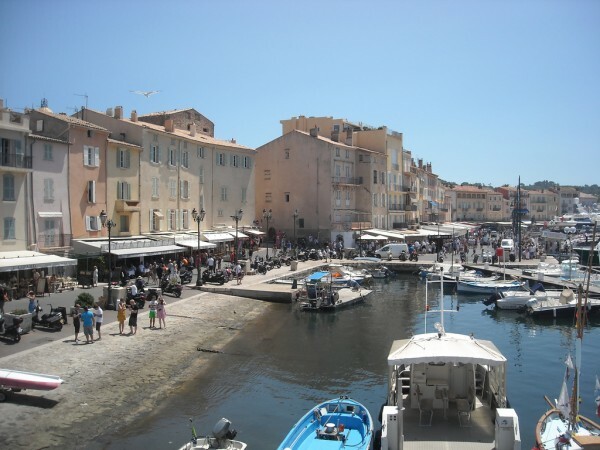 The world famous resort, Saint-Tropez is extremely popular among tourists. It welcomes thousands of visitors yearly, of whom many are international celebrities and millionaires from all around the world. In the southern part of Saint-Tropez there can be found the Baie de Pampelonne which is a long sandy beach, attracting many lovers of sun and sea. Besides the beaches, Saint-Tropez is famous for it vibrant nightlife, several cafés, clubs, restaurants and boutiques. Besides, there are some great attractions to visit here. 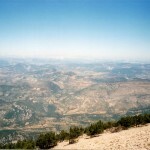 Another extremely popular and fascinating destination on the Côte d’Azur is Nice. 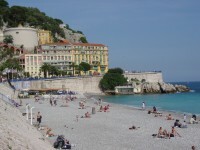 It is considered the most popular location on the French Riviera. Besides the sunny and soft sandy beaches, Nice is also famous for its Old Town full of great landmarks and visitor attractions, including museums, monuments and architectural jewels. 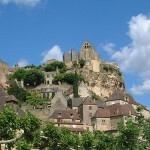 Numerous good bars, restaurants and cafés also await the tourists. You shouldn’t miss this city! 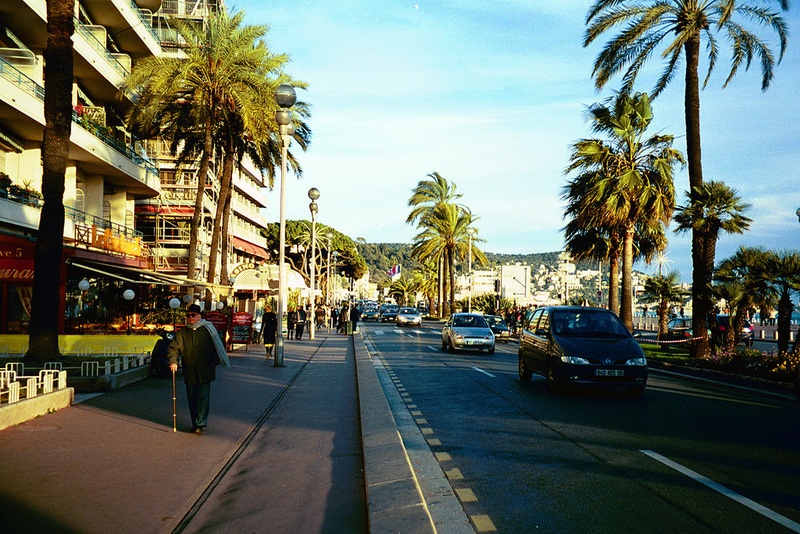 Cannes is famous for being the location of one of the best film festivals of the world – Cannes Film Festival. The coastal town attracts its visitors with a great selection of sights, including the gorgeous beaches, the Old Port, the nearby the Island of Sainte Marguerite and so on. This Mediterranean town is a favorite destination for many foreign and French tourists at the same time. Another great destination on the French Riviera is the wonderful coastal town, Antibes. Situated between Nice and Cannes, Antibes is a popular resort. The beaches are very attractive for tourists, just like the visitor attractions of the town, including the Old Town, its several museums, churches, not to mention its pretty houses, good cafés and restaurants. Last, but not least attractive is the small coastal resort town, Saint-Cyr-sur-Mer. The Place Portalis, the ports of the town and the Museum of Tauroentum are just some of the highlights of Saint-Cyr-sur-Mer. In case you prefer peaceful atmosphere, this town is the perfect destination for you. Lye on its sunny beaches, visit its sights and you will have part of a memorable experience.